Branson is among the most naturally stunning Midwestern locales, and cabins are a great way to enjoy the splendor. 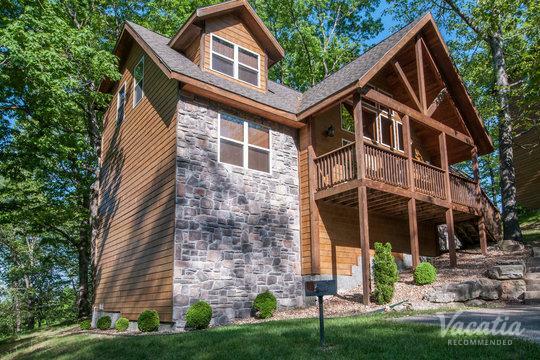 Whether you want a cabin that overlooks a mountain and lake or is tucked away in the forest, you'll find a number of high-quality options among Vacatia's listings. You can try using a generic search engine to find cabins in Branson, but it's not always easy to filter your results to find exactly what you're looking for. On the other hand, our detailed database has been comprehensively organized so that you can find the best cabins in Branson for rent with no hassle. 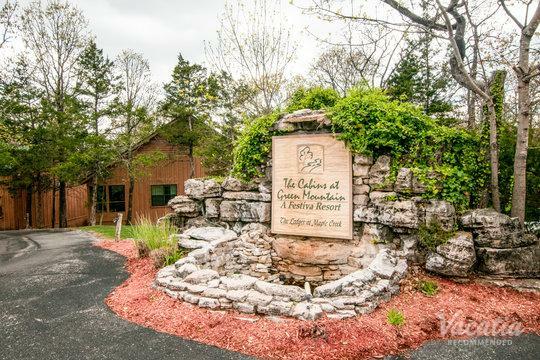 With so many highly recommended choices, you are guaranteed to find the Branson cabin rentals that are perfect for you. Whenever you want to find the best vacation accommodation, you should work with Vacatia. Whether you're relaxing by the fire or enjoying the sunrise and a cup of coffee from your patio, cabins in Branson provide an immersive and unforgettable experience in nature. Cabins come in all shapes, sizes, and atmospheres, and it can sometimes be hard to choose between luxury and rustic accommodation. If you want the best of both worlds, you should book one of Vacatia's resort residences. You'll get a complete kitchen, a furnished living room, and other home comforts, but you'll also get high-end resort services such as daily housekeeping, gourmet on-site restaurants, relaxing spas, concierge check-in, and more. You'll be able to prepare a few meals for your loved ones or treat yourself to a three-course dinner. You can relax in your living room with a glass of wine or luxuriate on a poolside sun deck. 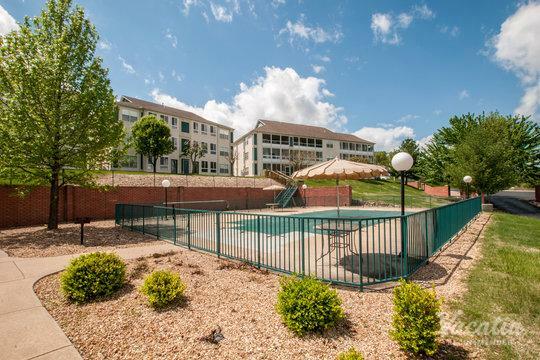 Once you've arrived in Branson and settled into your cabin, you will be all set to start exploring the entertainment and cheer of the locale. This over-the-top resort town is tailor-made for tourists. Among its major attractions are the 50-plus venues that host over 100 comedy, magic, and country music shows. The "76 Strip," a neon-lit stretch of Hwy 76, is packed with theaters, theme parks, shopping malls, wax museums, restaurants, and accommodation. In 2015, a campaign was launched to enhance the 76 Strip experience, but don't worry - the rumors of mass demolition are completely unfounded. Branson overlooks Lake Taneycomo, and it's close to the beautiful lakes of Bull Shoals and Table Rock, which boast great fishing and boating experiences.